√ In-store service special only! √ Includes free system optimization! We are your tool to clean and protect your computer against treats, such as viruses, spyware, adware, malware, rootkits, worms, scams, scareware, and crimeware! We remove PC computer viruses, and Malware Threats Guaranteed! The sad truth is, every time you use your computer, malware, rootkits, phishing sites, scams, and hackers are all waiting for their chance to wreak havoc on your PC, software, personal privacy, and identity. Does it take f-o-r-e-v-e-r to boot your computer? Has your web browser been hijacked by a virus, launching a random no-name search page whenever you start browsing the web? Is access to the Internet painfully slow? Do you get flooded with annoying popup windows whenever you get on the Internet? You need your computer repaired! Viruses change and evolve quickly, so you need software with an automated scanning and updating schedule. The antivirus software should also be accurate – you don’t want to swim through false positive virus warnings all day – antivirus software with signature scanning and consideration for heuristics are very reliable. You can save yourself a lot of grief by simply avoiding questionable websites and minimizing downloads, but that isn’t enough. Computers can open, manipulate and download files on their own, so you need antivirus software that covers viruses, Trojan horses, rootkits, spyware and more; software with features like email scanning, web protection, antiphising, antirootkit, and firewall protection. Make no mistake about it — It’s not just viruses that affect our computers. Nowadays, there are many types of malware to watch out for. Spyware, Adware, Trojan Horses, KeyLoggers and Worms are just a few that can exploit weaknesses and cause significant damage and financial loss if left unchecked. Call us for computer repair and virus removal service in Perrysburg Ohio. 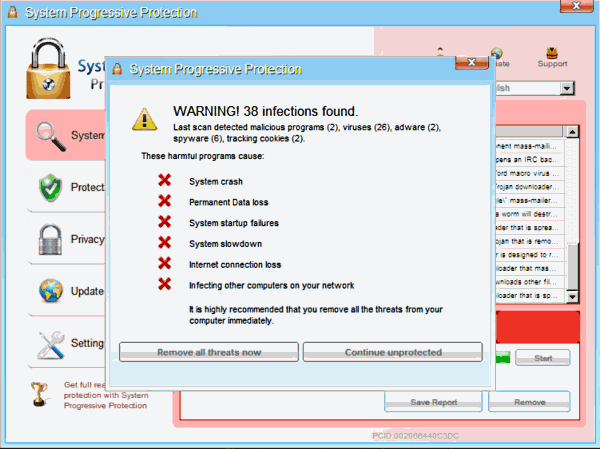 Once installed, the program makes it appear as though the machine is riddled with viruses and prompts the user to buy the fake antivirus software. The user then pays for the software, netting the cybercrook a tidy profit, not to mention the mark’s lucrative credit card information. People intent on stealing your personal information or installing malicious software on your computer often use your Web browser as a main vector of attack, so it is important to lock the browser down. Malware can prove to be the most common and dangerous online threat to your system. Visit Neon Computers for spyware virus removal Las Vegas and keep your system safe.